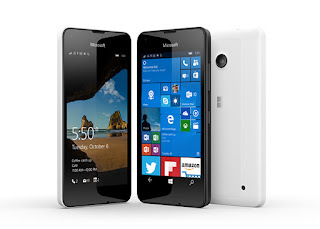 Windows Hive Fix lumia 550 Windows 10 Mobile Fix : Lumia 550 not charging after build 14267 update ? Fix : Lumia 550 not charging after build 14267 update ? 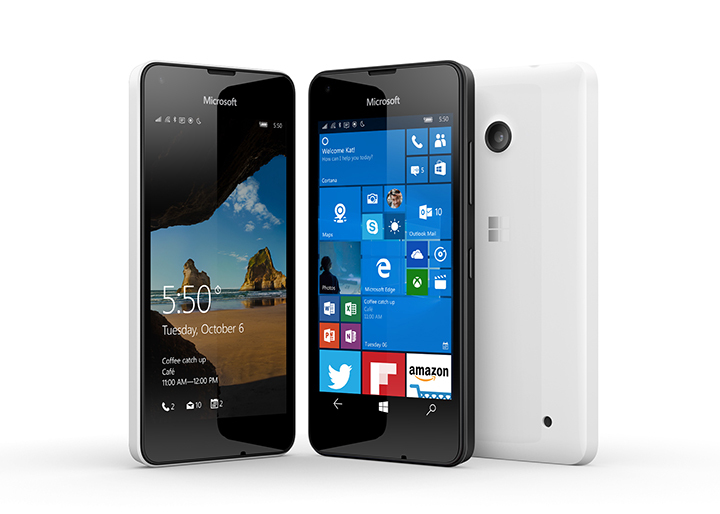 Microsoft announced First Redstone #Windowsinsider build for Lumia 550/650/950/950XL and Mi4. 2. When you launch the app, make sure your phone is off. Don't plug in your phone yet. 3. Hold the volume -, +, and the power button and the same time for a few seconds. What I did was I held these buttons and plugged the phone into the computer ( with recovery tool app on) right after, while still holding the buttons. 4. The previous process will set your phone into a boot loop. 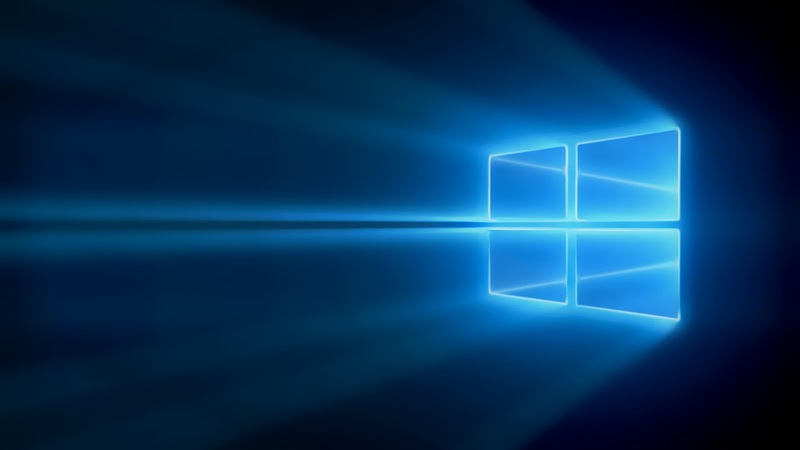 Once the recovery app detects your phone, the computer will start to download a non-insider version of windows 10 mobile. After a while your phone will disconnect, but don't worry the recovery app will still continue to download the firmware. 5. Once the recovery tool finishes the download, turn off your phone and repeat step 3, this will start the installation of the firmware and your computer will basically force your phone to stay on. NOTE: The Recovery Tool recommends your phone to be at 25% battery, BUT u can try this with low phone battery and your phone should be charging when you repeat step 3 in step 4. Still have any problem just leave it in comments Section.